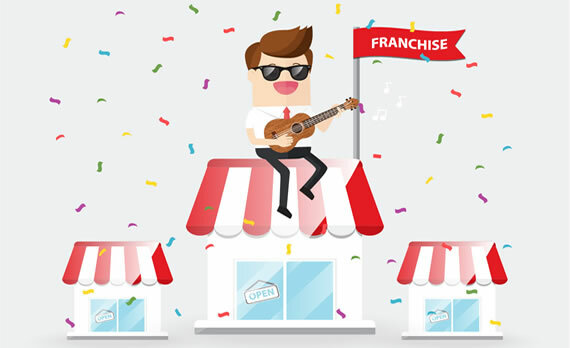 Own Your Own Franchise Location! Complete our SCOUTING REPORT to receive more information about owning your own Extra Innings! Learn about our approach and other locations that add to your support network. 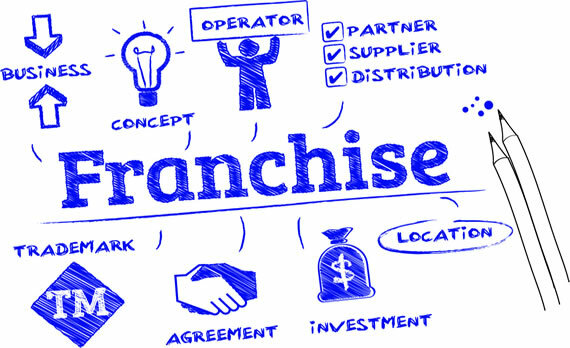 See what our locations offer and why we have a winning franchise model. 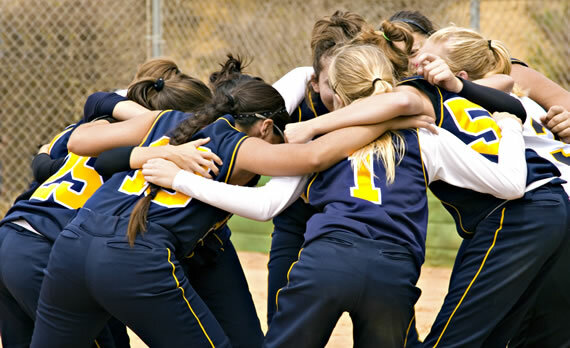 Get answers to your frequently asked questions about Extra Innings Franchise. The Extra Innings business model works because it provides you with a proven system for establishing a successful sports and recreation based business. 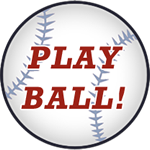 All Extra Innings franchisees receive bulk discounts, buying power and key corporate partnerships necessary to excel. 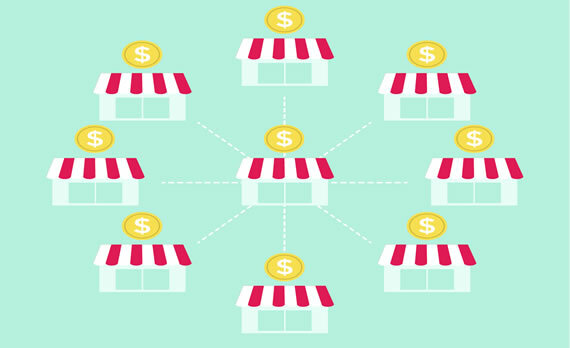 Franchisees also benefit from a comprehensive training programs, a robust web-based e-commerce system, 24/7 online support system, social and other marketing capabilities. Extra Innings provided the opportunity to own my own business. I probably could've done this on my own, but would not have been as successful. The connections and advice Extra Innings provides is invaluable to providing a full service training facility. The staff at the corporate office have always given 100% to give me the tools to succeed. Stay up to date on Extra Innings and the Business of Sports Franchising! Extra Innings is proud to team up with the nation's premier diamond sports brands.